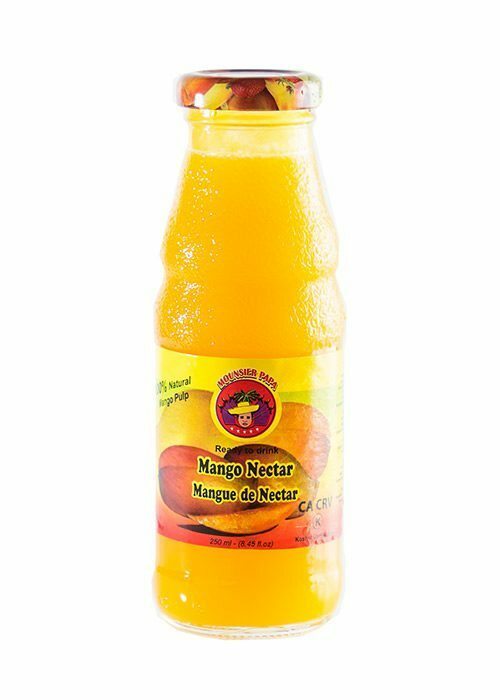 Mounsier Papa brings you the highest quality mango nectar that you won’t find anywhere! Our high standards and commitment to quality means we use only the finest Egyptian mangos. One sip and you will taste the difference! Every glass of Mounsier Papa is 100% Natural Mango Nectar from Egypt! The Mango comes in all shades of a perfect summer sunset with a splash of green, and is exotic through-and-through, complete with a fragrance as sweet as the fruit itself. A relative of the cashew and pistachio, one mango provides 100% DV of Vitamin C and is a good source of Vitamin A and fiber. After a glass of 100% Mounsier Papa Mango Nectar you may find yourself feeling like royalty. 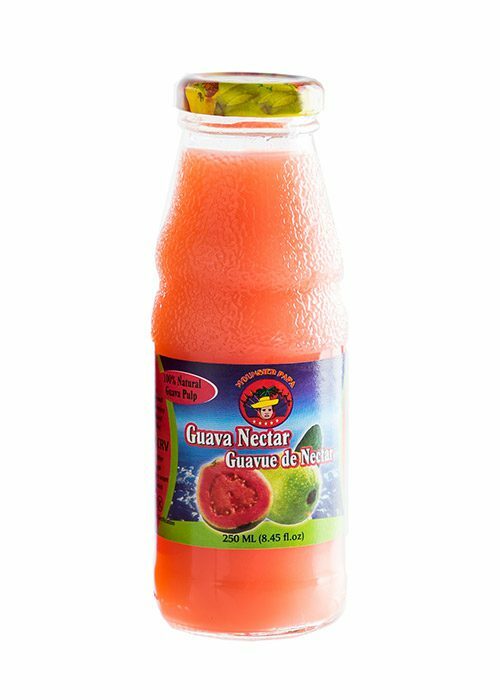 Mango Nectar Juice contains healthy antioxidants and is rich in Iron, Vitamin A (Beta-Carotene), Vitamin C and Calcium. Mango Nectar Juice also contains Phosphorus, Magnesium and Potassium which can help reduce high blood pressure. Mango Nectar Juice can aid in poor digestion, lower cholesterol levels and help reduce risk of cancer.